This simple and user friendly app is an easier way to feel God’s word in your heart and to feel heaven closer to you and your loved ones. Carry your KJV Bible anytime and anywhere you go, and read your Bible app wherever and whenever you want enlighten your mind. According to Theological tradition, King James Bible or KJV is an English translation of the Christian Bible by the Church of England. After 7 years, The King James Bible was completed in 1611. 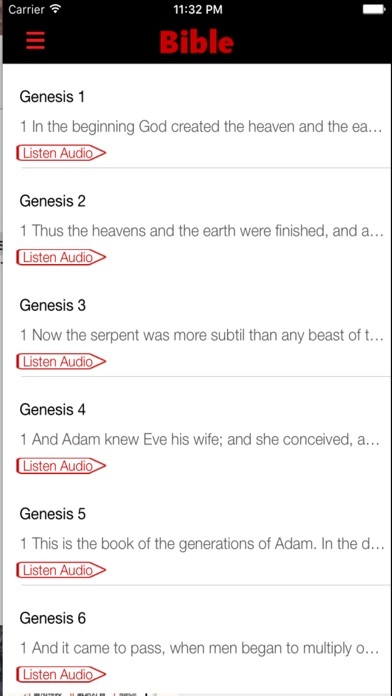 The King James Bible App offers the Authorized Public Domain Version of KJV Bible. 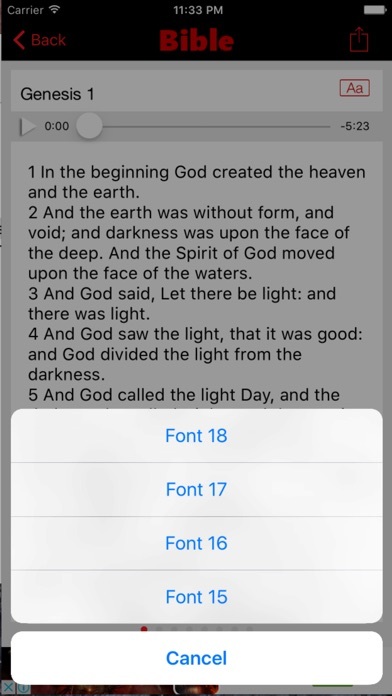 It is a user friendly mobile version of Holy Bible (KJV) and it contains all 66 books from the Old Testament and New Testament. 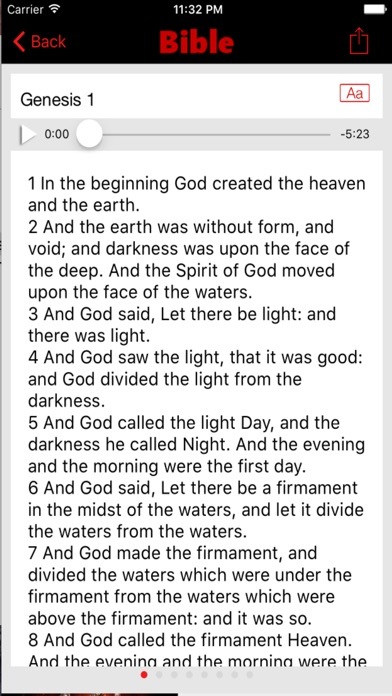 King James Bible App is a simple, user friendly, but extensively detailed version of KJV Bible for reading the Holy Book on iPhone. 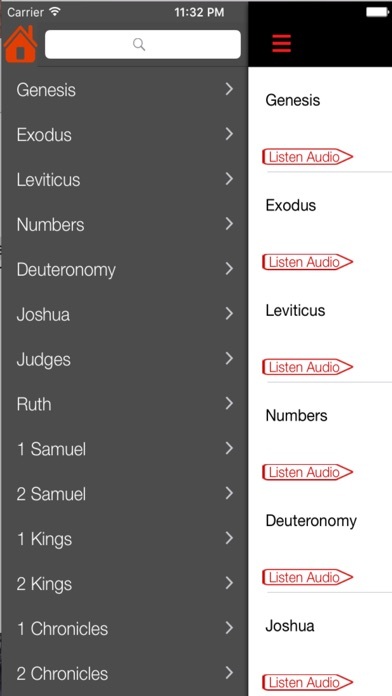 The King James Bible (KJV) App is completely free. you can read the KJV Bible anywhere and anytime you wish to read, making it easier and reachable wherever you go. 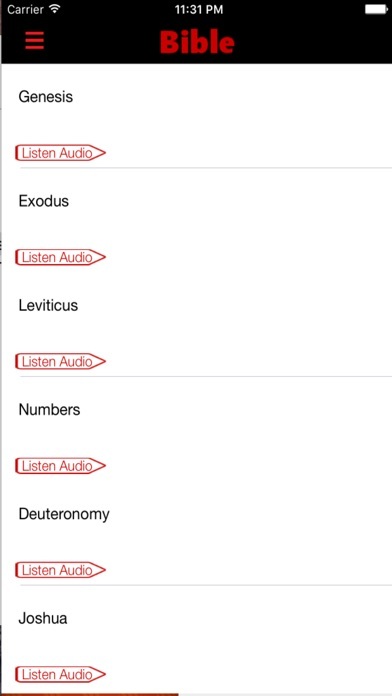 Audio bible, Listen an audio clip for all pages. Share to social media like facebook, twitter and email.